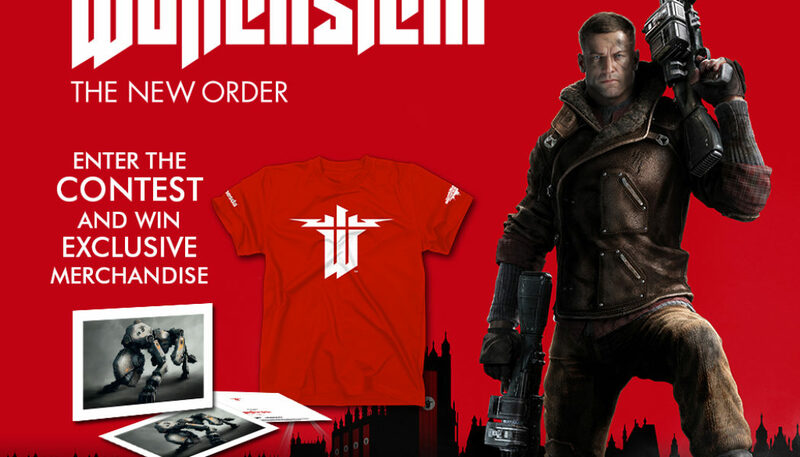 Wolfenstein®: The New Order™ reignites the series that created the first-person shooter genre. Under development at Machine Games. Armed with a mysterious advanced technology, the Nazi’s unrelenting force and intimidation brought even the most powerful nations to their knees. Awakened from a 14-year coma to a world changed forever, war hero B.J. Blazkowicz emerges into this unimaginable alternate version of the 1960s. One in which the monstrous Nazi regime has won World War II, and now rule the globe with an iron fist. You are B.J. Blazkowicz, the American war hero, and the only man capable of rewriting history. • Users will need to sign up on the Gaming Central to send in their answers. • Participants can increase their by sharing/liking the contest thread on Facebook or Twitter. • Participants can send in their answers daily.